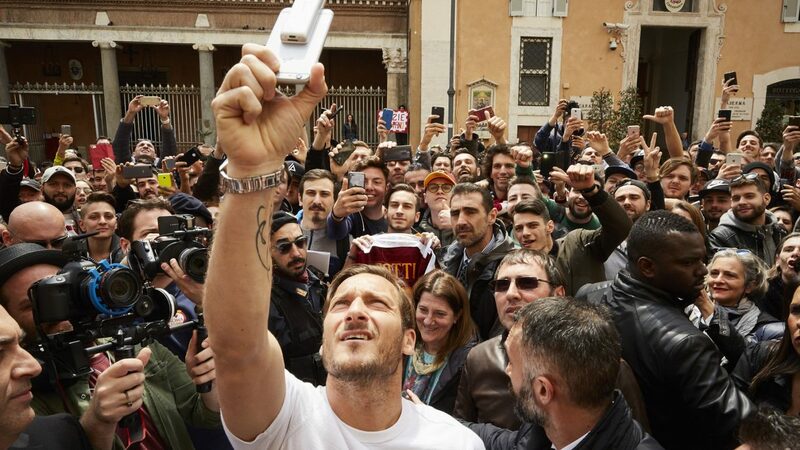 Francesco Totti is not only one of the greatest ever attacking playmakers, but also a unique example of loyalty to the club, having spent his entire professional career with AS Roma since the debut in 1992. 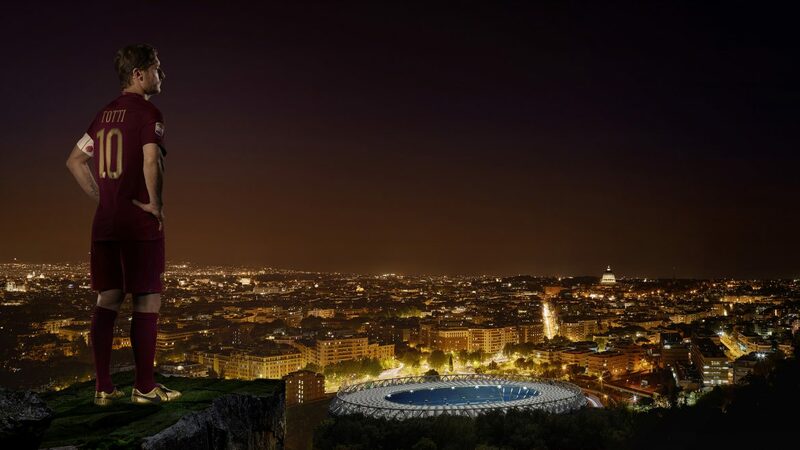 25 years later he is still widely venerated as “Il Capitano” of the entire city of Rome and named its Eighth King. 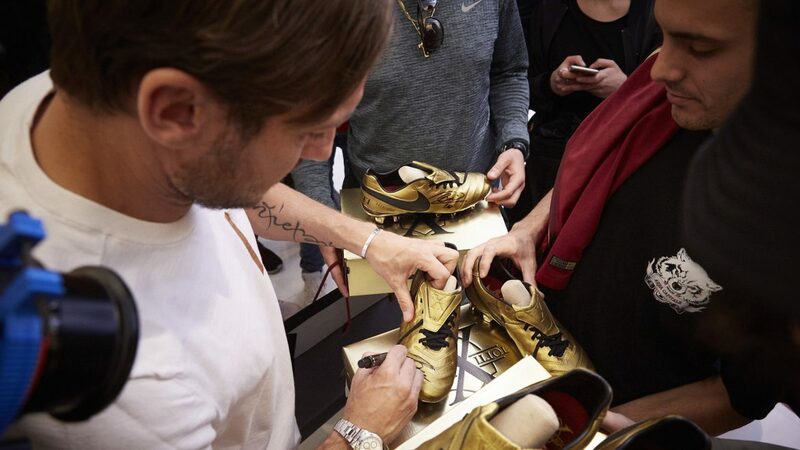 To celebrate his 25 years career, on April 26, Nike released a limited edition Tiempo x Totti Roma boots. 2.500 numbered pairs, sold out in a matter of hours. On this occasion, we were asked to build a proper temple to celebrate the King in his hometown. 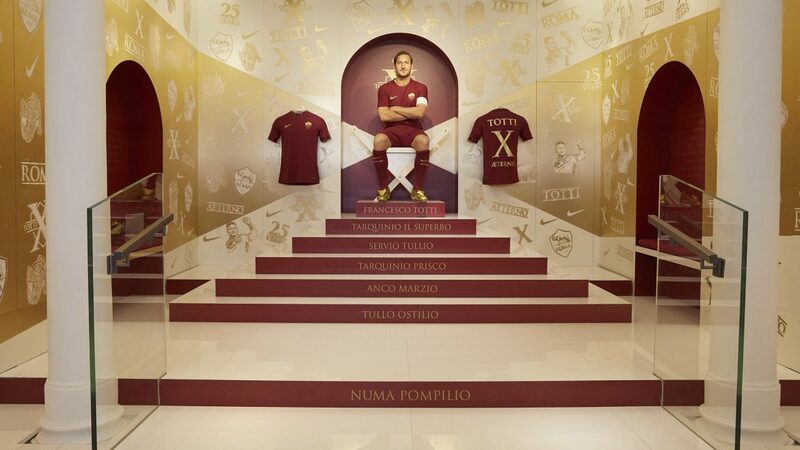 The Totti x Roma pop up store opened for three days in San Lorenzo in Lucina (from April 26th to the 29th). 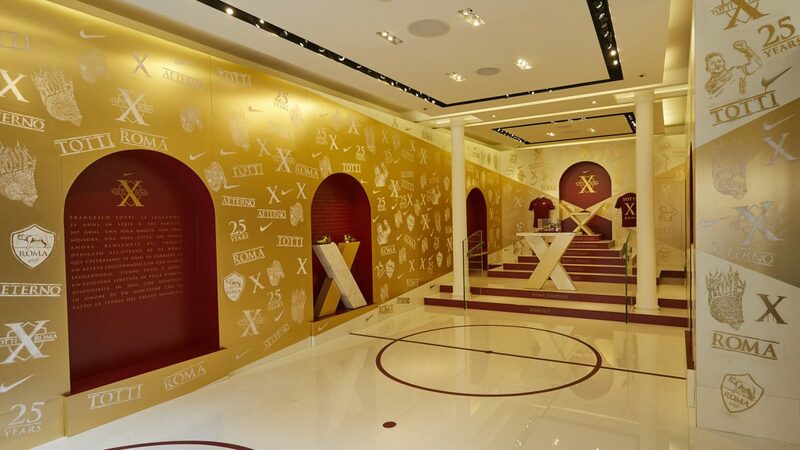 Inspired by the ancient history of Rome, the temporary store was adorned with golden walls featuring the word “aeterno” and an ad hoc designed Totti crest. 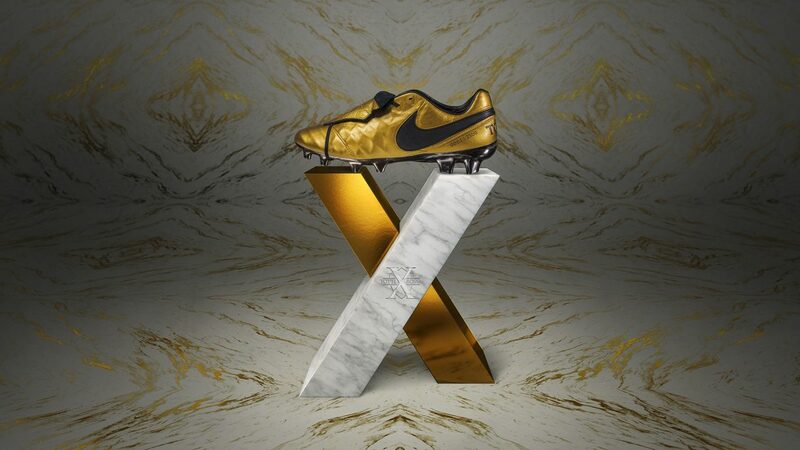 The limited edition shoes were displayed on marble pillars recreating the Roman numeral “X” in reference to the player’s number 10 jersey. At the center of the space, a staircase led to the throne where the Eighth King of Rome set during his in store appearance. 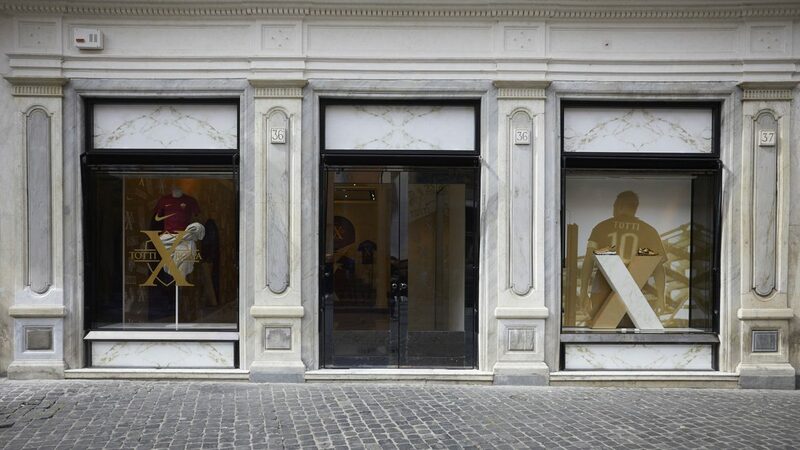 Our sister company Panottica was in charge of the iconic shot of Francesco and of the Nike Tiempo Totti x Roma boot, as well as the coverage of the launch event.